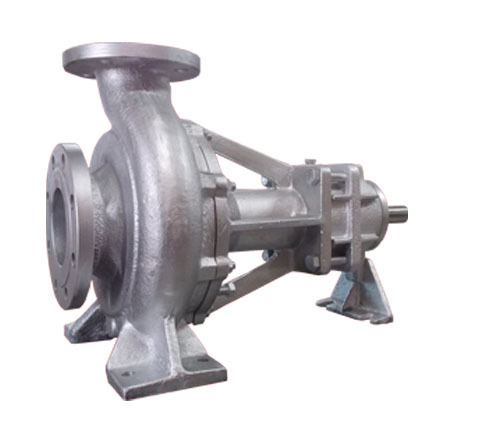 FAC Series of centrifugal pump has been specifically designed for circulating thermal oils / Hot water at elevated temperatures without the need of expensive mechanical seals and auxiliary cooling arrangements. No external cooling required ensuring environmentally friendly use of resources. Excellent price to performance ratio. Long life carbon plain bearing on pump end lubricated by the pumped liquid and Radial ball bearing at Drive end grease lubricated for life . Large mechanical seal reservoir ensure adequate lubrication to the mechanical seal. Shaft sealing by Standard balanced or unbalanced Mechanical seal.